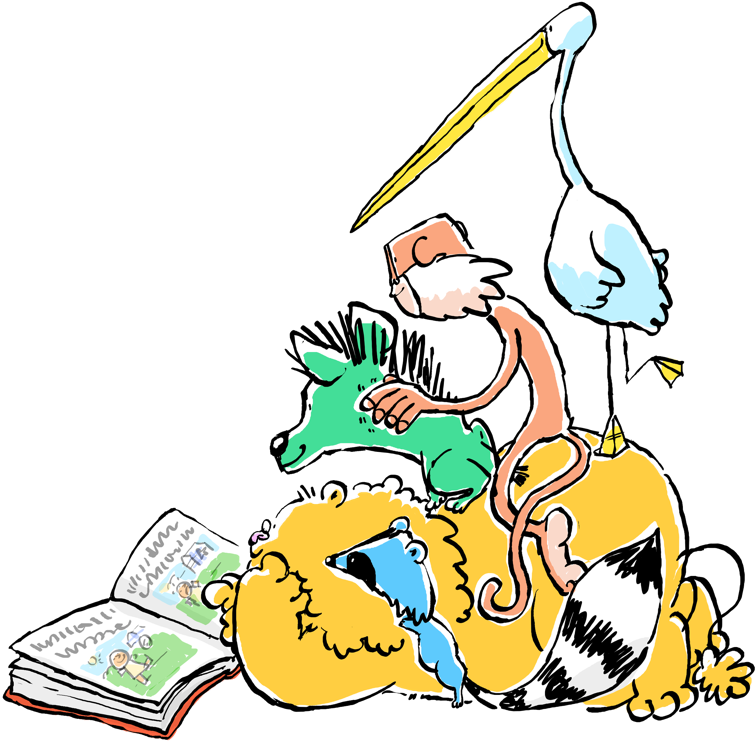 The event features Authors and Illustrators who bring a cast of colourful characters from the world of children’s writing aimed predominately at youngsters aged 3-11. It features many well known, such as The Gruffalo and Harry Potter but also welcomes the newest of story characters in both English and Welsh. There are over 40 exciting events, in and around Cardiff, during the two week period which will satisfy all book-lovers. 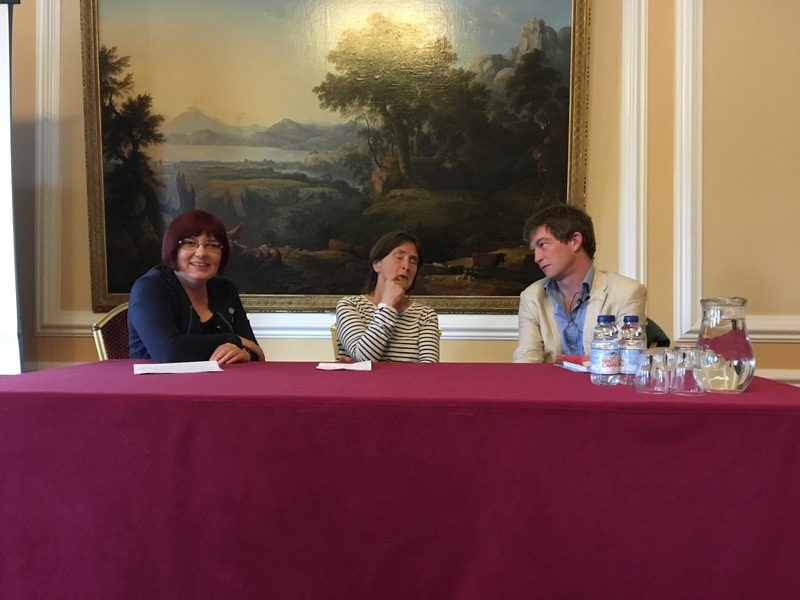 I attended a lecture tonight hosted by Horatio Clare and Philipa Milnes-Smith. It doesn’t matter how long you have been writing there is always something new to learn. 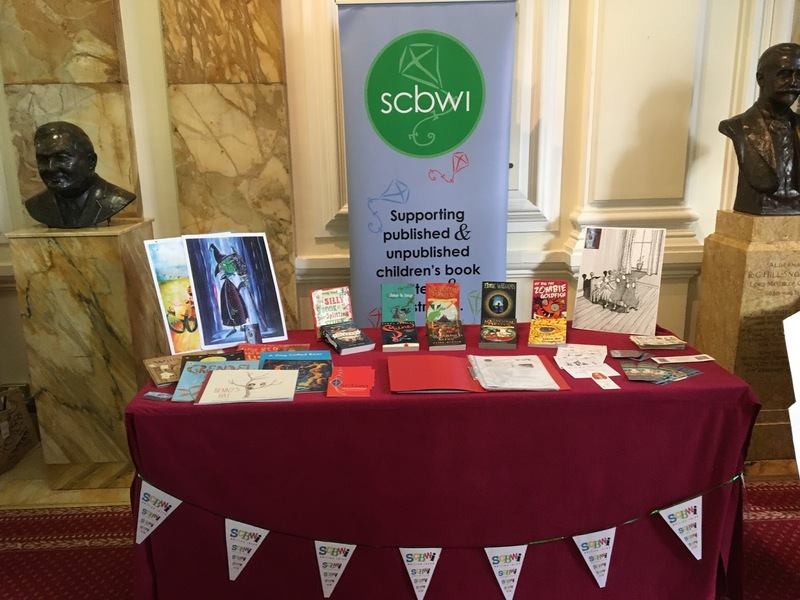 A member of our local SCBWI Association Claire Fayers will be attending and we shall have a stand to greet and meet potential writers/illustrators who want to learn more about us.